Is Vin Diesel Really Joining James Cameron's 'Avatar' Sequels? 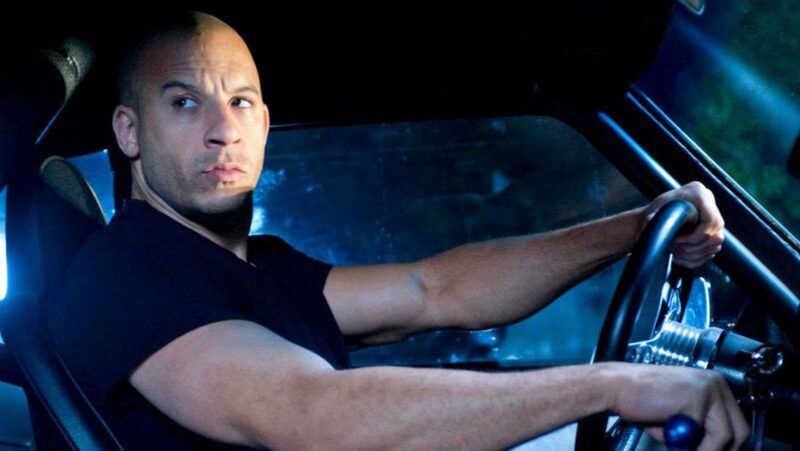 Is Vin Diesel part of James Cameron's blue world order? Diesel is a fanboy at heart and has been known to tease his involvement with projects he admires, but isn't really a part of. Could he be doing the same with his recent post from the set of James Cameron's Avatar sequels? Anything's possible, I guess. It's that last part which has me thinking Diesel isn't part of the films, because he may still be waiting for his opportunity to work with Cameron. That said, would I be surprised if Cameron has Diesel voice a character or a Pandoran creature? Not at all. Avatar 2 opens December 18th 2020, with sequels following in 2021, 2024, and 2025.